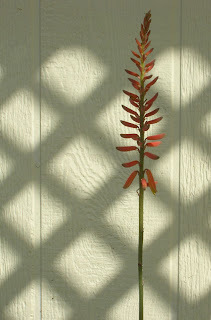 "And while habits, sedentary or nomadic, are made of time, dreams are free of it. The dream is purely spatial, a placement of the human race in eternity." 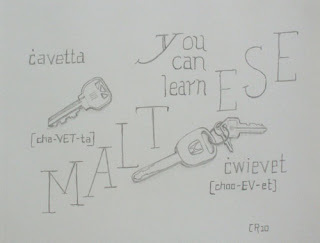 celebrating my attempt to learn a bit of Maltese. If you click on it, you get a slightly bigger version of the drawing. The singular book is ktieb. I'm hoping that the very fine small hanut tal-kotba in Sliema will still be in business when I arrive. I can't remember the name, but I remember how to get there. In the malls there is a chain called Agenda, which also sells pens and pencils. About a quarter of a century ago, when I was teaching high school world history, one of my students was Jeff Jones. 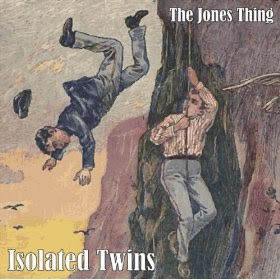 If you like smart pop music--the kind you might hear from Elvis Costello, XTC or the Magnetic Fields--you ought to take a listen to Isolated Twins, the Jones Things' record. You can hear samples (and buy it) here and probably other places as well. One of my sisters gave me a Learn Maltese CD-ROM for Christmas, and I've been working with it to get some basic words and phrases down. It's nice to hear the correct pronunciation. "All it ever does here is rain." One of the best sounds in the world is the quiet after the rain finally stops pelting the roof. Even though I don't get on the ship to return to Europe and Malta until April 19, I thought I might go ahead and crank this up again. I may include information on the trip's planning as it develops, but otherwise I'll probably just blog about what I'm reading or thinking or who knows what? Maybe it'll even be interesting.